Domestic carrier and vendor BSNL teamed up with Pantel and launched two new devices for the Indian market earlier today. 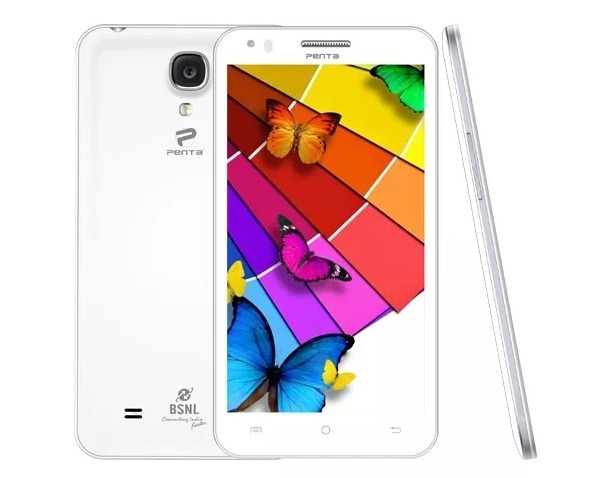 The devices, namely the BSNL Penta Smart PS501 anf PS650 are, as you would’ve guessed, targeted at the budget smartphone market in the country. The PS501 and PS650 are priced 6,999 INR and 7,999 INR respectively. The PS501 is already available online for a price of 6,299 INR whereas the PS650 is expected to hit shelves in another few weeks. “The PS501 & PS650 are masterpieces in the Smart devices category. 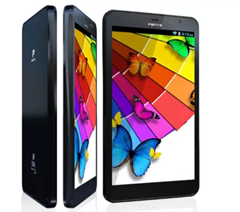 These devices have been designed around the user – smart, stylish, sporty, elegant, gamer, entertainer, music lover, movie freak and full of sophistication. We are affirmative that these products – bundled with attractive Internet and Voice plans from BSNL – designed specifically for the AamAdmi, will gain quick market acceptance and saliency,” says Vijender Singh who is the MD of Pantel Technologies. Taking a look over the devices’ specs sheet, you will find that the PS501 comes with a 5-inch FWVGA (854 x 480p) display, a dual core processor clocked 1.2GHz and Android v4.2. Powered by an 1800mAh battery, the phone will have the imaging department handled by a 5MP rear and a 0.3MP front camera. Looking at PS650’s specs sheet, you will realize that the device is a typical budget phablet. Specs include a 6.5 inch IPS screen, a 1.2GHz dual core processor which is believed to be the MT6577, 512MB of RAM and 4GB of storage. The imaging department on the device is a bit weak, handled by a 2MP rear and a VGA front camera. The phone will have 3G support, will run Android 4.2 and will come powered by a 2500mAh battery. As a promotional offer, BSNL will also allow 3GB of free 3G data (2G on PS501) on both devices, with 300 minutes of calling.